Denny’s Diner has been owned by the Van Schoyck family since 1980. We are a classic diner that will take you back to the good old days before chain restaurants ruled. Cinnamon Rolls and other tasty treats are baked fresh every morning. Don’t go hungry, take a look at our delicious Breakfast Menu including our Famous Cinnamon Rolls and Carmel Pecan Buns. 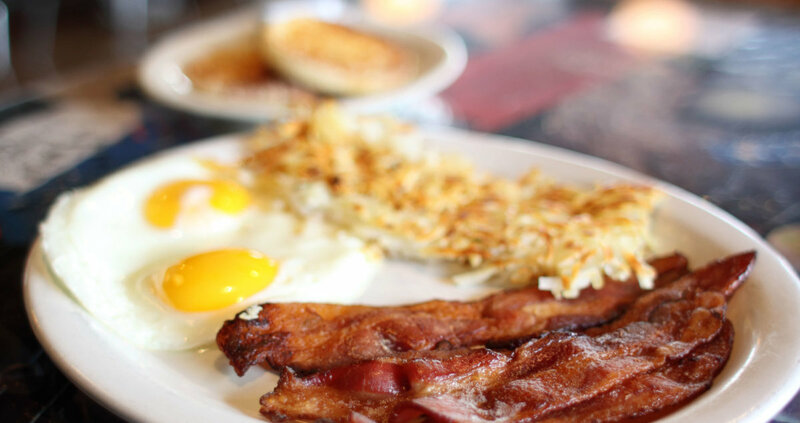 Check out our Gallery to view some of our yummy breakfast plates, sandwiches, entrees, deserts and more!